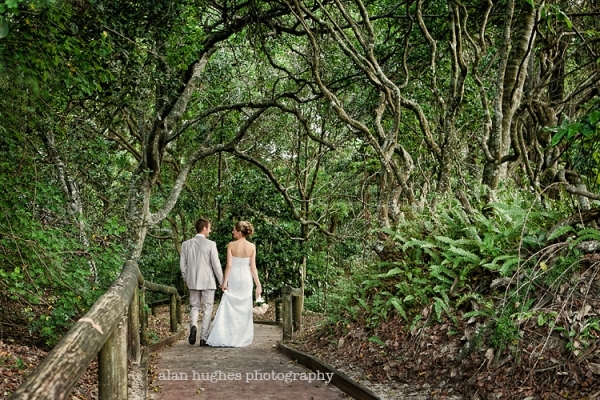 Zoe and Daniel chose Noosa Beach Access 12 for their ceremony for a good reason - it's further down the beach than all the other wedding ceremony spots and therefore a little more private as it's away from alot of the beach goers. With the ever relaxed Jay Flood as the celebrant it was the perfect Noosa and Sunshine Coast wedding as shoes were optional with most people opting for thongs. These guys wanted their bridal party photos on the beach in my usual relaxed laid back style before heading to Gympie Terrace so we had alot of fun messing around. 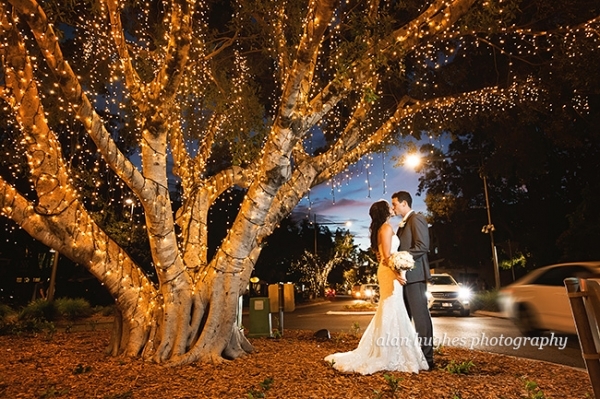 Then onto the awesome Noosa Boathouse Restaurant for their celebrations. 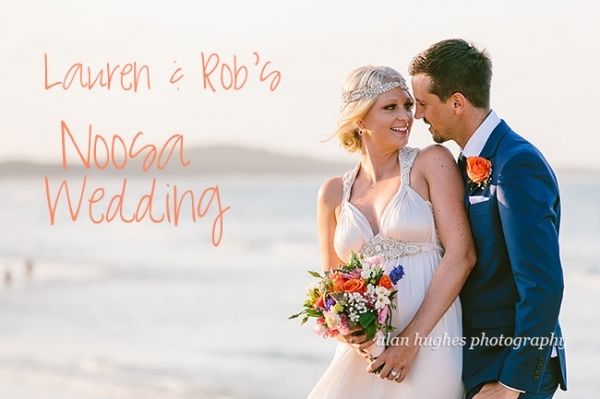 It was a real pleasure being a part of Zoe and Daniel's wedding - they chose the perfect destination and Noosa didn't disappoint. 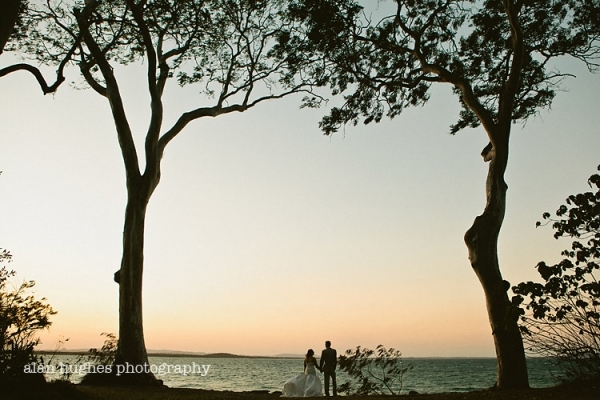 Bec & Waides Noosa wedding was just fun...pure and simple! 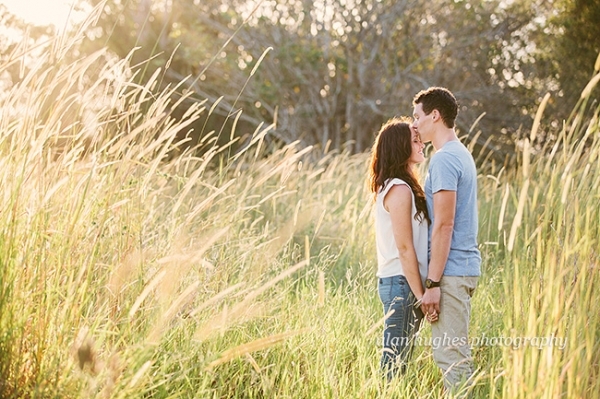 It was a typical beautiful Noosa day with the ceremony at Maison La Plage followed by photos on Main Beach and then onto the National Park to catch the sunset. 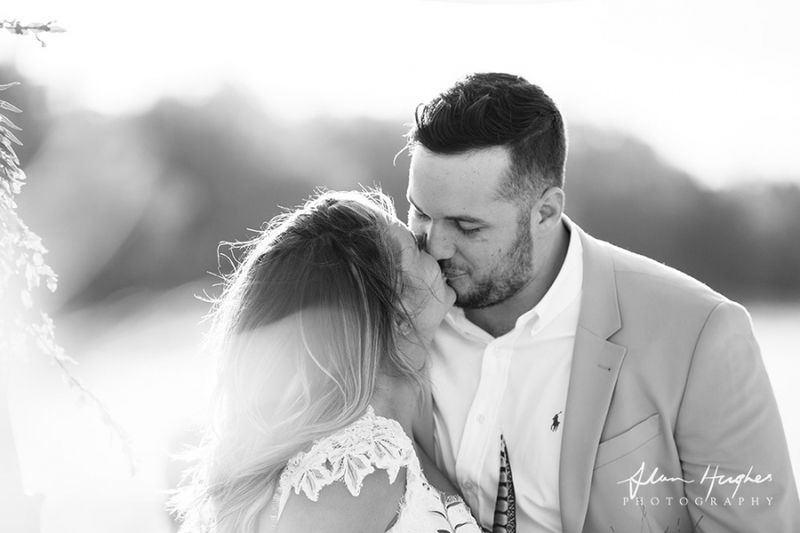 The celebrant was Stephanie Neal and the reception was at the Floating Restaurant on Gympie Terrace. 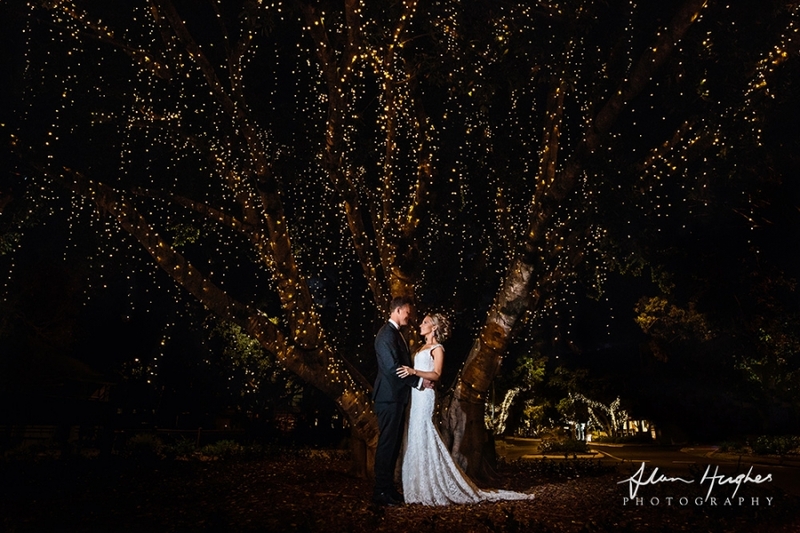 Congratulations to the both of you, I wish you health and happiness for your future and thank you for having me along to capture your special day - I had a blast!